Spain, the land of inspiration? Indeed! 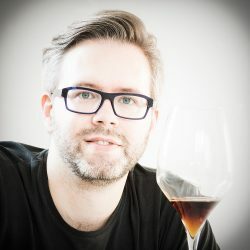 Belgian blogger and freelance writer specialised in spirits, Ruben launched SherryNotes.com in 2013 after having lived for a while on the Iberian Peninsula. His mission? To unite those who are passionate about whiskey and sherry, also known as Jerez or Xérès. 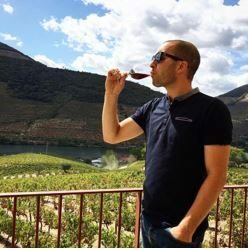 With over 350 articles dedicated to his bodega tours and tasting notes, Ruben has become known for his top quality content. 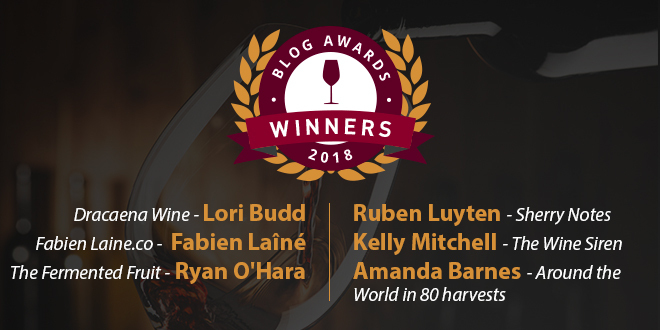 He is also often invited as a guest blogger to write for the official sherry.wines website, which organises the annual ‘Sherry Twitter Tasting’ in collaboration with the ‘Consejo Regulador’ of the Jerez-Xérès-Sherry appellation. 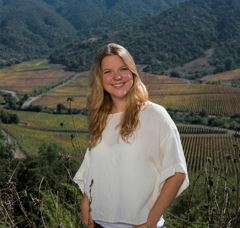 Multimedia journalist and British writer specialising in South American wines, Amanda is currently on a world tour of wine. 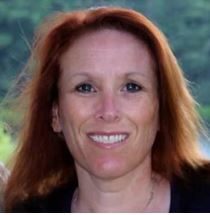 Her ultimate goal is to participate in 80 grape harvests, alternating between the Northern and Southern hemispheres, and then capturing her experience in a book that expresses a global vision of the wine world of today. 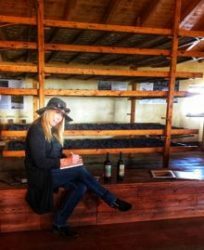 Based in Mendoza, Argentina since 2009, she is a regular correspondent for many magazines on the theme of wine and travel. 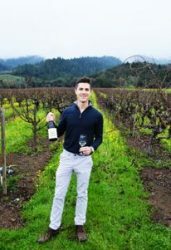 The young scholar also participates as a critic in numerous competitions around the world, including the Decanter World Wine Awards (DWWA), the most prestigious wine competition in the world.